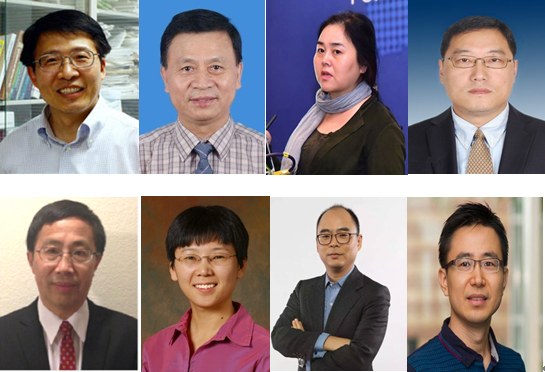 Recently, the list of IEEE Fellows in 2019 was announced by the Institute of Electrical and Electronics Engineers (IEEE). 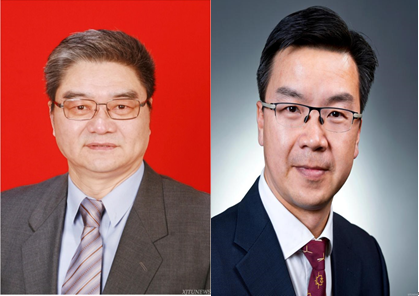 Professors Zhang Baohui and Liu Jinjun from the School of Electrical Engineering of XJTU, and eight XJTU alumni, including Liu Shaoying,Wu Naiqi, Qiao Hong, Wu Guangning, Zhou Qifa, Liu Xin, Hua Gang, and Fu Yun, were placed on the list for their outstanding contributions. To be an IEEE Fellow is the highest honor granted by IEEE. It’s also recognized as an authoritative honor and important professional achievement in the academic and scientific community. IEEE Fellows are elected annually by peer experts among the IEEE members who have made outstanding contributions. The number of elected members shall not exceed 0.1% of the total number.